During the rush hour, it is recommended to take the highway A1, exiting at Knapsack; the cross-town link (B 265) from Cologne to Hürth is often overstrained. 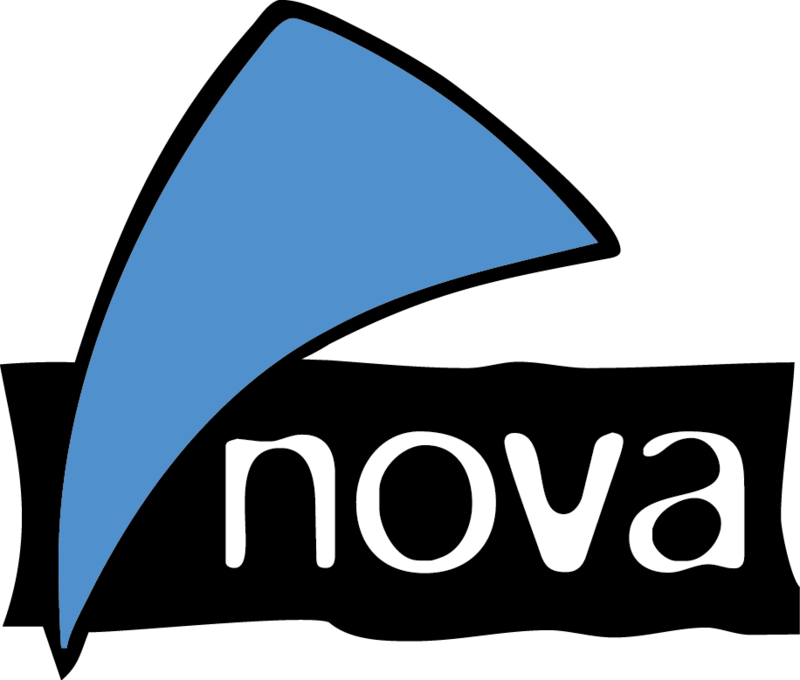 Users of Google Maps, Apple Maps or Navigon will have no problem finding us at our actual address, nova-Institut GmbH, Industriestrasse 300. Please use the street number of the well signposted “Feierabendhaus“: Industriestraße 249, from there on to the “Verwaltungsgebäude” (administration building). Don’t forget your passport / your driving license for registration. Airport Cologne/Bonn is only about 40 minutes away from Hürth, is well connected to the road network and is right next to the motorway A59. It’s also easy to reach by bus or rail. Other airports with good travel connections are Düsseldorf Internationa (DUS) and Frankfurt (FRA) with trains taking about one hour to get to Cologne main station. From there, you can take public transport or a taxi to Hürth. You can take the Regionalbahn (RB) from central station Cologne to Hürth-Kalscheuren. The journey time is about 12 minutes (http://bahn.de). You need a taxi to travel to the nova-Institut. The price of a taxi is about 20 € and usually a taxi is waiting at the station in Kalscheuren. The journey takes 15 minutes. You can also take the metro line 18 in the direction of “Brühl/Bonn”. Get off the train at the station “Hürth-Hermülheim”, the ride takes about 15 minutes (http://auskunft.kvb-koeln.de). 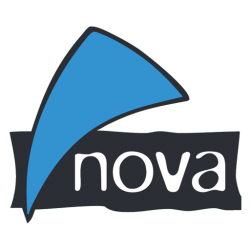 You will need a taxi to get to nova-Institute from both stations. The price for a taxi is about 10 €. The drive takes about 15 minutes. Make sure to instruct the driver to go to Chemiepark Knapsack (not Chemiepark Hürth). The easiest is usually to mention the well signposted “Feierabendhaus“, which is at the entrance of the Chemiepark Knapsack area. From there, follow the signs to the “Verwaltungsgebäude“ (administration building). Don’t forget your passport / your driving license for the registration.